SOLID BRICK RANCH ON QUIET DEAD END STREET, Huge back yard! 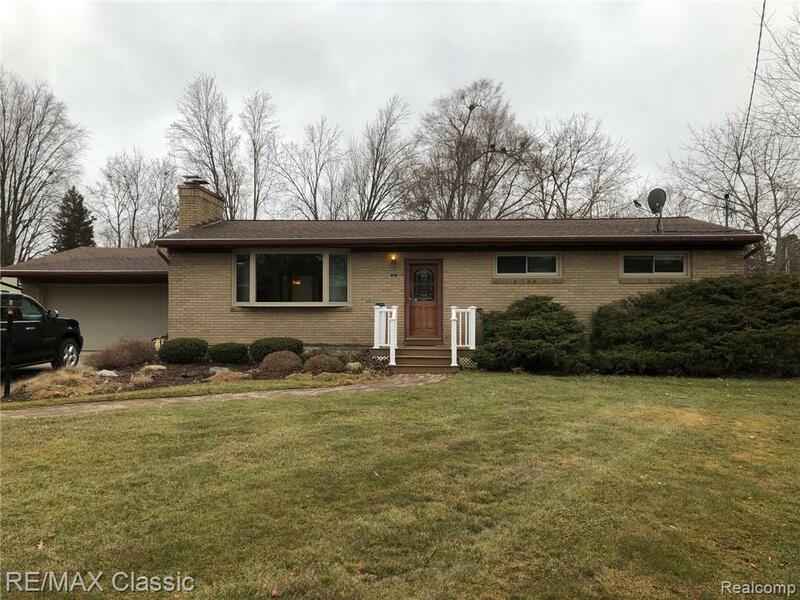 This 3 BR ranch has finished basement with another full bath, possible den/4th BR, big rec room with dry bar area and still lots of storage. Nice open floor plan, big front living room with huge bay window and fireplace, remodeled kitchen with all the appliances included, nice dining area with bay window overlooking back yard. Updates include furnace and C/A, Roof, Windows & water heater. Superior lot with Wide partially fenced back yard. Storage shed and pond included!